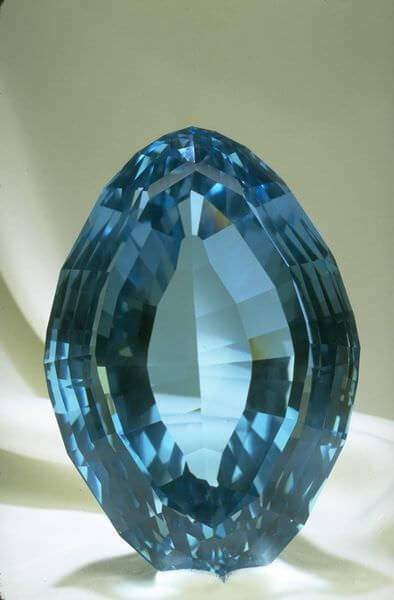 Historically, blue topaz was considered sacred by the Hindus, and cited for healing properties by those in Africa. Rare when naturally found, blue topaz is commonly pale topaz enhanced for a deeper, clear blue color. Pale topaz is abundantly found in Brazil, China, and Sri Lanka. Swiss, London, and Sky blue are the most common colors, with Swiss Blue being the most sought after for its similarity to sapphire. Blue topaz’s magnificent color is as stunning as it is versatile in its use. A fairly durable gemstone, blue topaz is complimentary in color alongside many other gemstones, and set in both white and yellow gold. 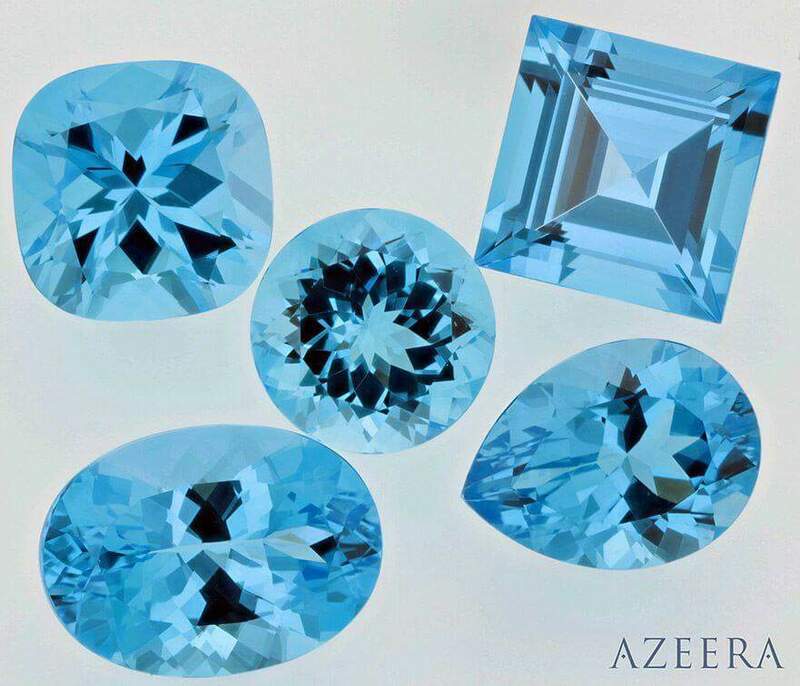 As an affordable gemstone compared to other blue saturated colors, it is easy to understand the rising popularity of blue topaz in gemstone collection. 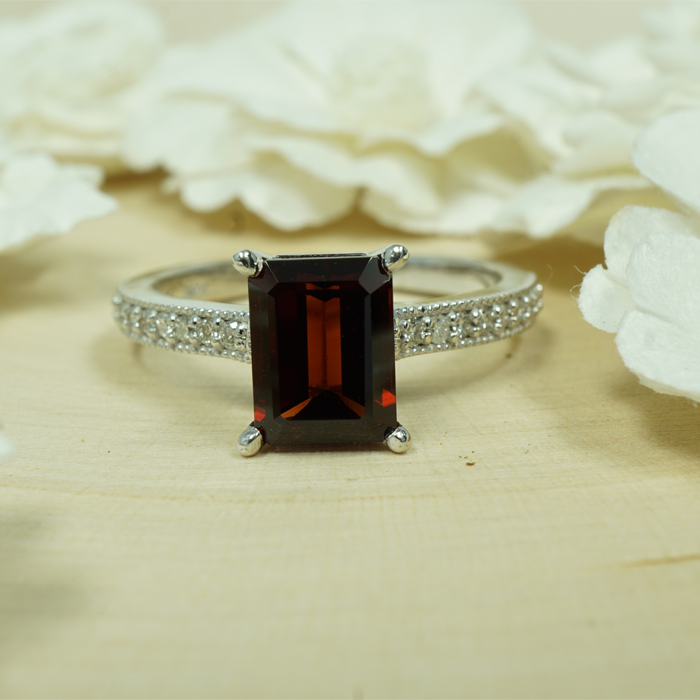 We have selected our blue topaz to reflect the most luxurious color, the Swiss blue, as the hue of choice. Rich and deep in color, the glimmers of violet and blue are ones that will draw you in and enchant you.